Spring is here! 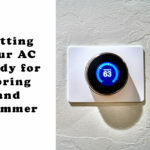 This has many people thinking about the projects they’ve neglected over the winter months, or the spring cleaning you need to get started on. Don’t forget about your plumbing! 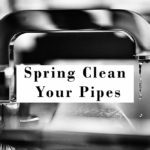 Here’s some tips to keep your pipes and other plumbing fixtures running smoothly. 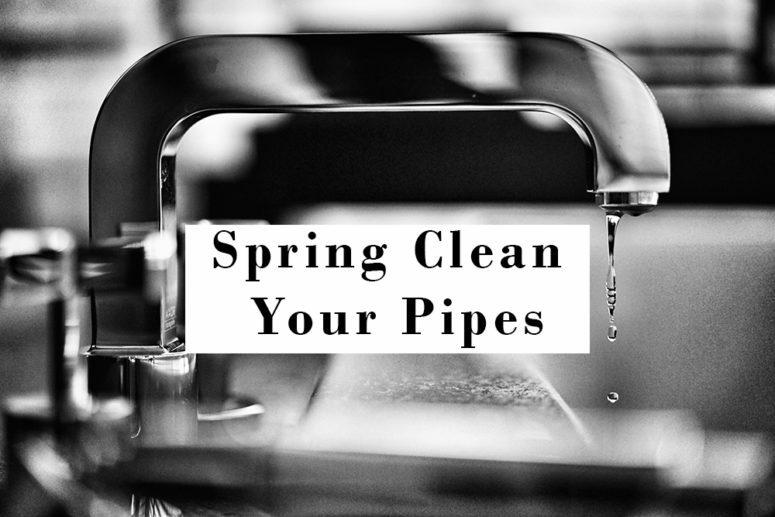 The fluctuations in temperatures throughout winter and summer can take a toll on your pipes and other fixtures. Especially with the weather we have in Montrose, it doesn’t stay at one temperature for very long and the freeze and thaw cycle can be rough on plumbing. Be sure and check outside faucets and hydrants. 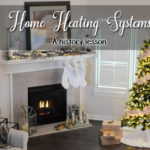 You’ll also want to keep an eye on any plumbing that is in colder areas such as an entryway, garage, or near external walls. The cooler temperatures throughout your home make things like grease and soap much more likely to stick to the walls and side of drain pipes. Over time, this scum can build up and start to catch things like hair, small food particles, and other items. A gradual build-up can cause some bad blockage in your drains. We don’t recommend using chemical drain cleaners as these can corrode your pipes and cause further damage. Use a drain snake to clear your drains or have them inspected and cleaned by a professional. The harsh winter weather can cause lots of stress on your plumbing and it’s good to check it for leaks. Cold weather can cause seals to become brittle and break and cause pipes to crack. To see if you might have a leak, check your water reading when no water is running. Then don’t use any water for several hours and check the reading again. You can do this before going to bed or going to work to ensure no water is used. 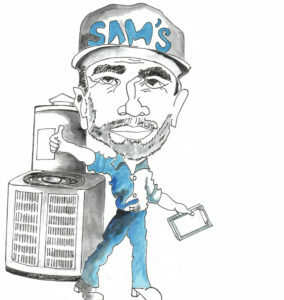 If it seems you have a leak, we can help identify problem areas and fix them. 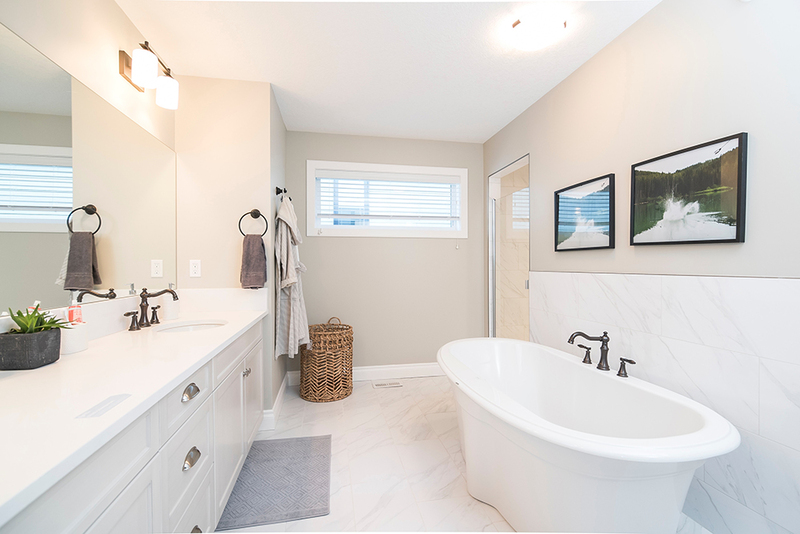 Think your pipes and other plumbing fixtures might need some professional help? Contact us about our plumbing services or give us a call at 970-249-6790.